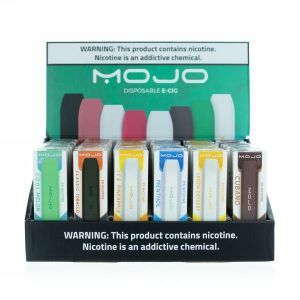 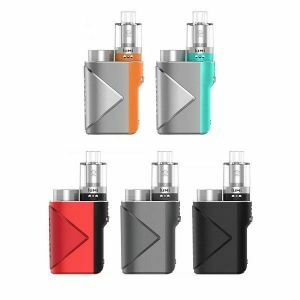 If you’re not sure where to start when looking for a new vape, Vaporbeast’s Hot and Trendy section is the perfect place to start! 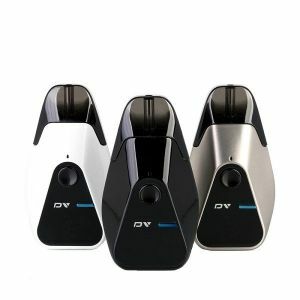 Under this category you can find the most famous and sought-after devices on the market! 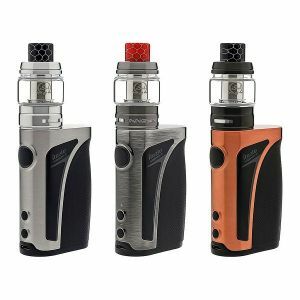 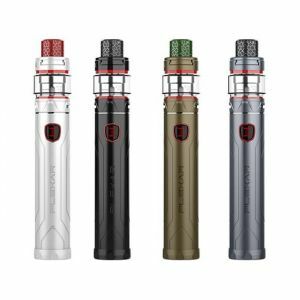 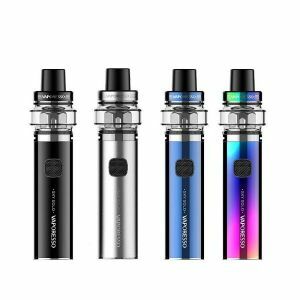 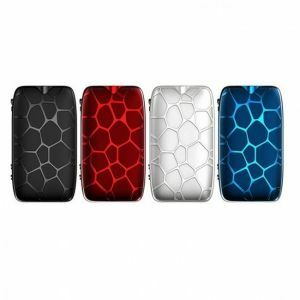 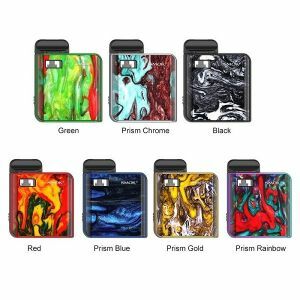 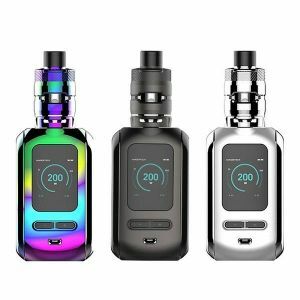 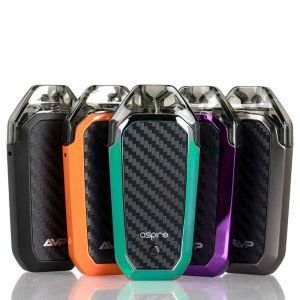 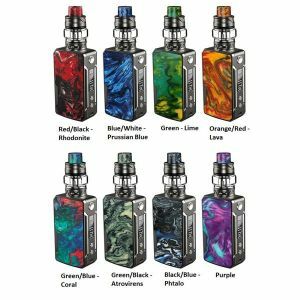 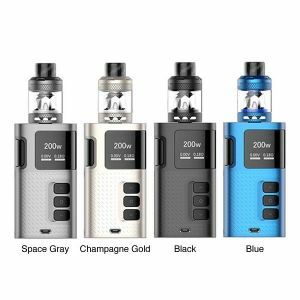 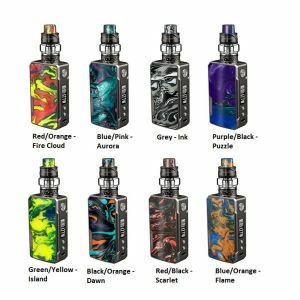 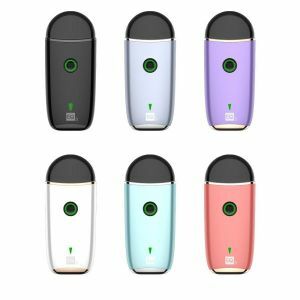 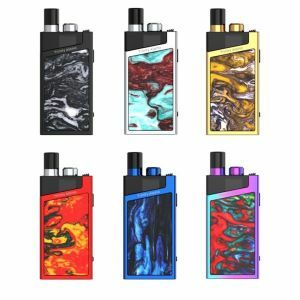 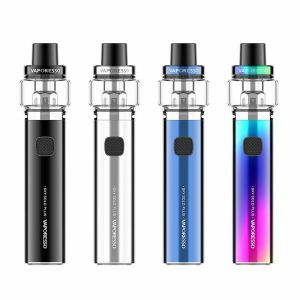 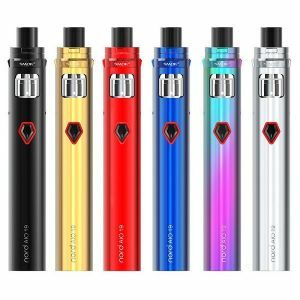 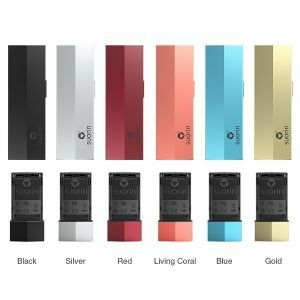 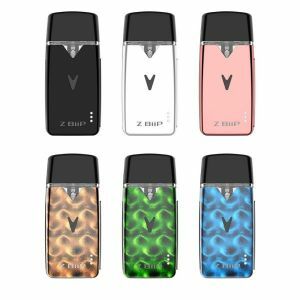 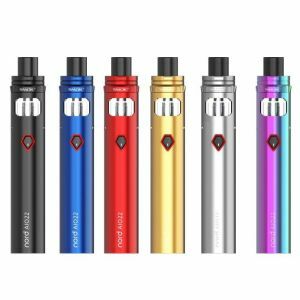 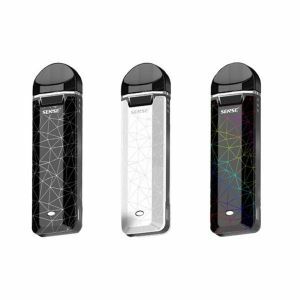 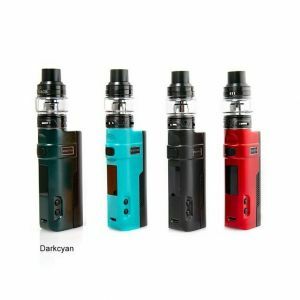 Only at Vaporbeast can you find those unique vaporizers and vape kits everyone is raving about, from the most appreciated brands, including Smok, Limitless, Tesla, Vaporesso, Aspire, Ijoy, Suorin and many more. 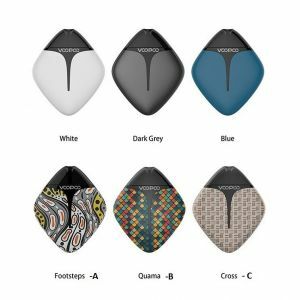 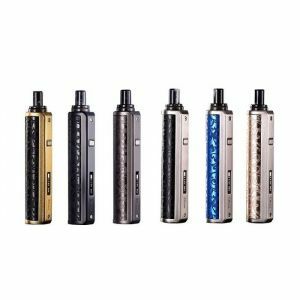 Whether you’re looking for a popular pod system, high-wattage mod or a portable vape, Vaporbeast has them all and everything in-between.